My research is co-supervised by Dr Laura Schwartz and Dr Claire Shaw and is kindly funded through a departmental scholarship. 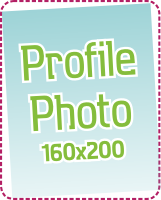 My project is provisionally entitled ‘Apart or A Part’? 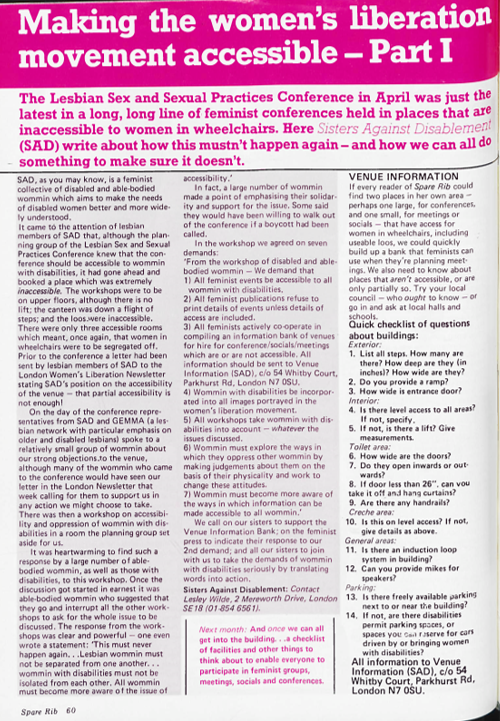 Understanding the Agency and Erasure of Disabled Women Within the Women’s Liberation Movement in Britain, c. 1970-1993.’ I examine the stories of British women who identified as both disabled and feminist, with the aim of bringing to light their involvement in both the disability rights and feminist movements in Britain. Drawing extensively on print culture and oral testimony my work will challenge the exclusion and erasure of these women from both the popular and academic narratives of mainstream feminism. June 2018 ‘‘Apart or A Part’? 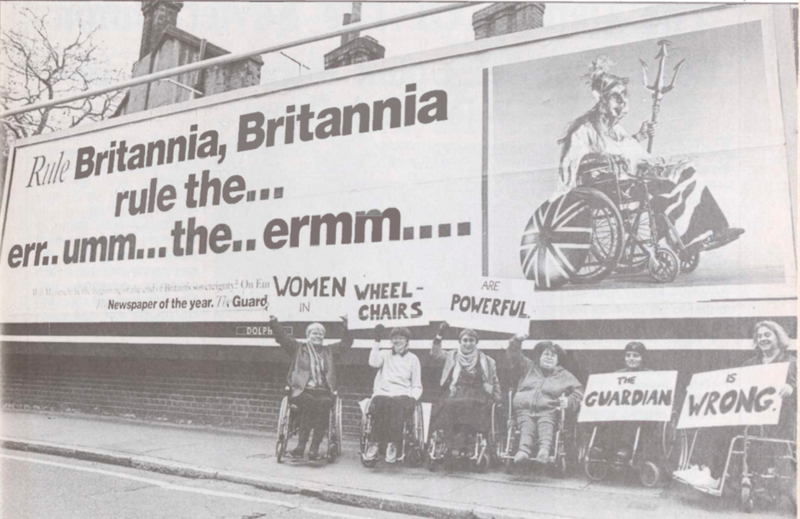 Disabled women, Sisterhood, and the Women’s Liberation Movement in Britain, 1979-1992’, Postgraduate Medical Humanities Conference, University of Exeter. May 2018 ‘Emotional Politics and the Women’s Social and Political Union, 1903-1917’, Department of History Postgraduate Conference, University of Warwick.